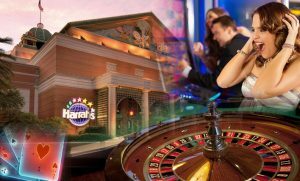 During its initial entry into the New Orleans market, Harrah’s Casino, one of the largest casino operations in the world, chose Montgomery Stire Partners over twelve other local and regional agencies. Why? Our strategic planning process and formulas proved to be the most advanced, a factor very important to the specific obstacles the casino was facing in terms of its market entry into New Orleans.